Apple recently updated its Remote iOS application with several new features. If you haven't used it before, Remote basically allows you to control your Apple TV, your AirPlay speakers or your iTunes library right from your phone, instead of having to find your Apple TV remote. It already had a robust feature set, but now you can use it to execute even more tasks. Apple recently published Remote version 4.2, which lets you flip through your media library, including TV shows and movies, to choose which one to play back on your Apple TV. It alleviates any need to flip through the Apple TV menu, since you can now do it all on your phone. Also, you can control iTunes Radio playback on your Apple TV right from your iOS device. Additionally, Apple tucked in some stability improvements and bug fixes into remote, which should make it more stable than ever. Right now this is just another upgrade, but we do know that Apple is taking the space more seriously than ever before. In the past, Tim Cook had referred to Apple TV as a hobby, though the unit actually generated $1 billion in revenue for Apple last year – far from a simple hobby. 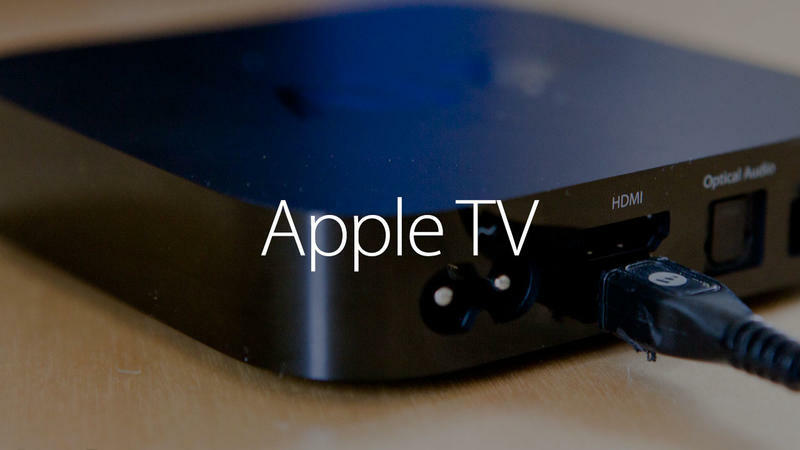 A new Apple TV with more advanced options, and perhaps its own app store, is expected sometime later this year. If it does launch, we can expect the Remote app to gain even more features.